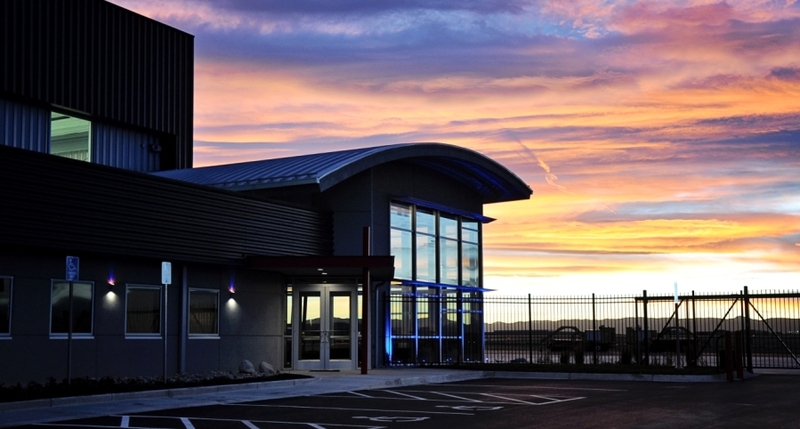 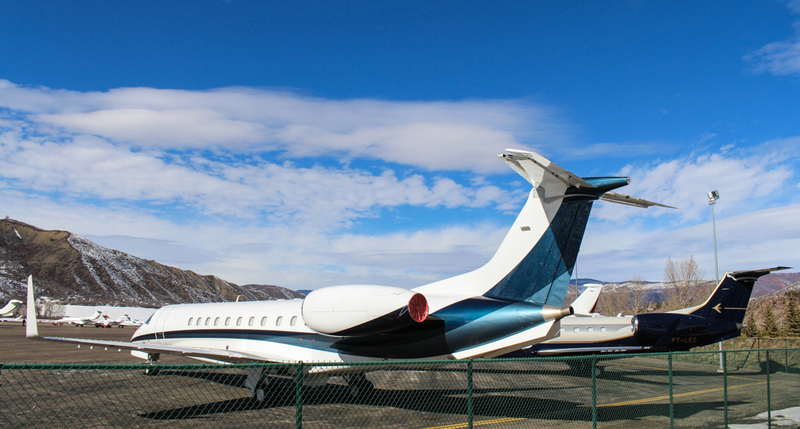 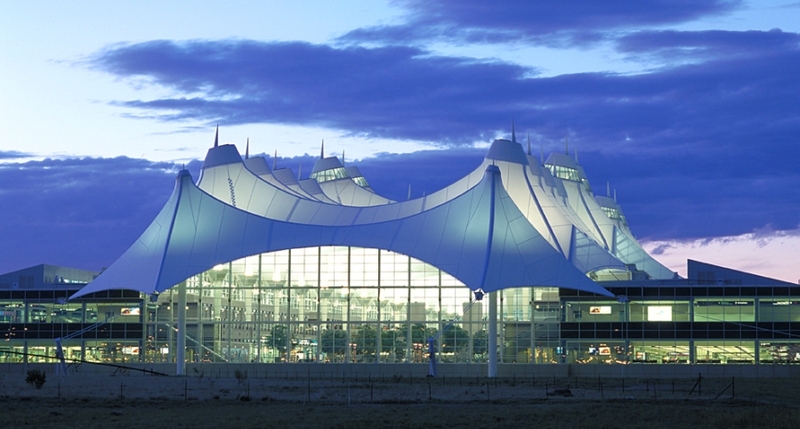 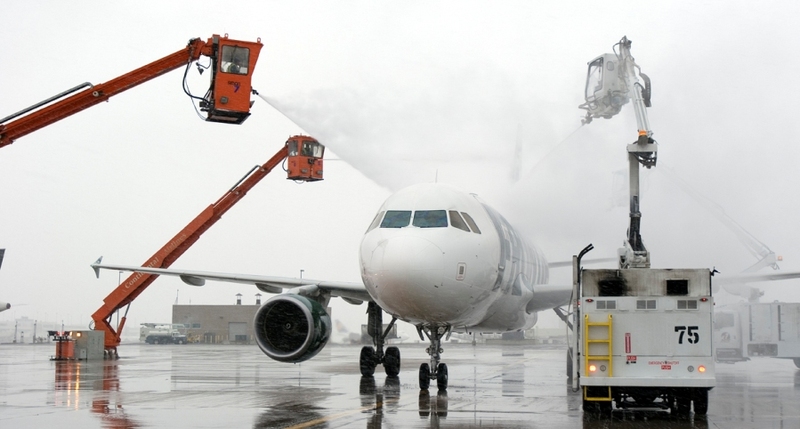 BCER has worked almost continuously at Denver International Airport since our founding in 1994. 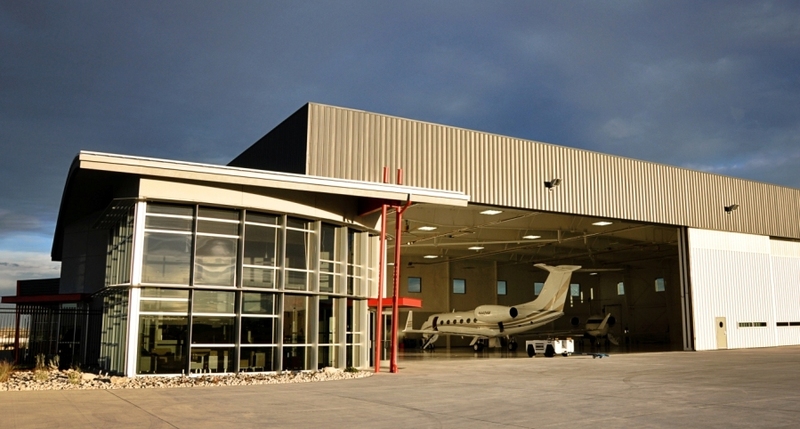 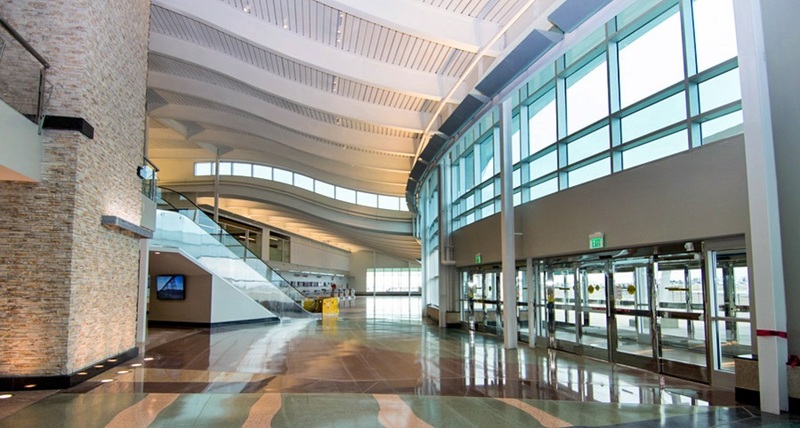 The company has participated in the ongoing expansion and remodel of the airport. 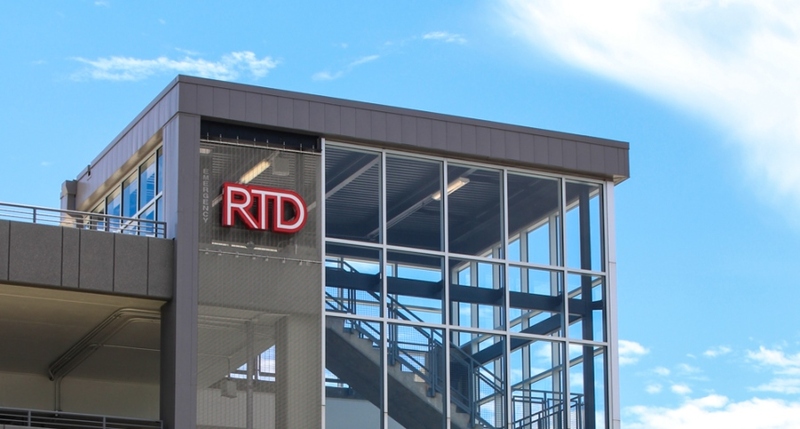 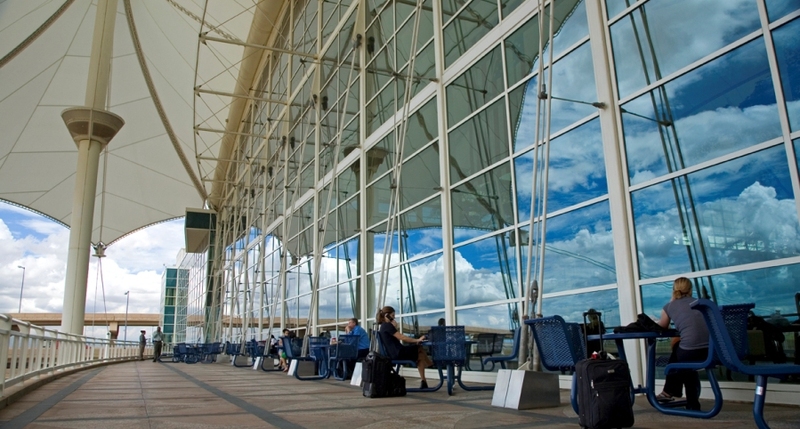 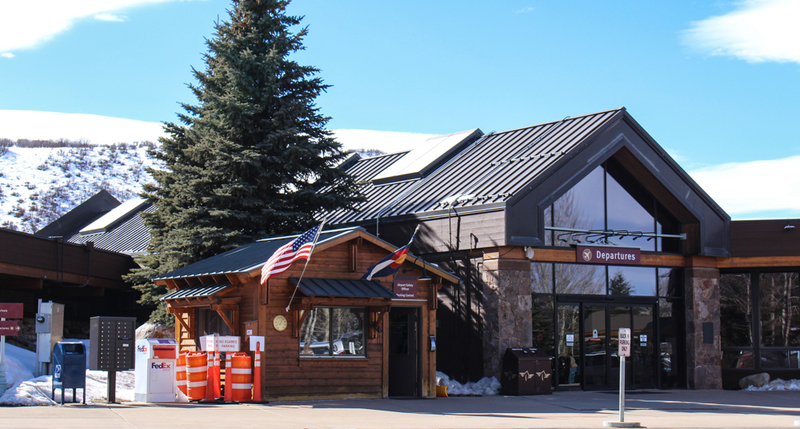 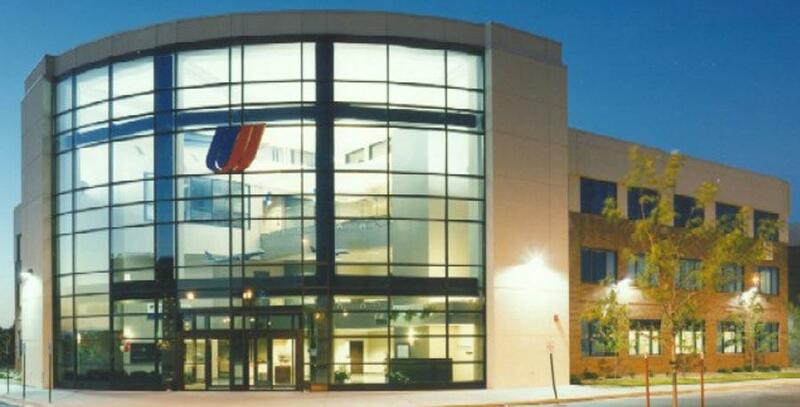 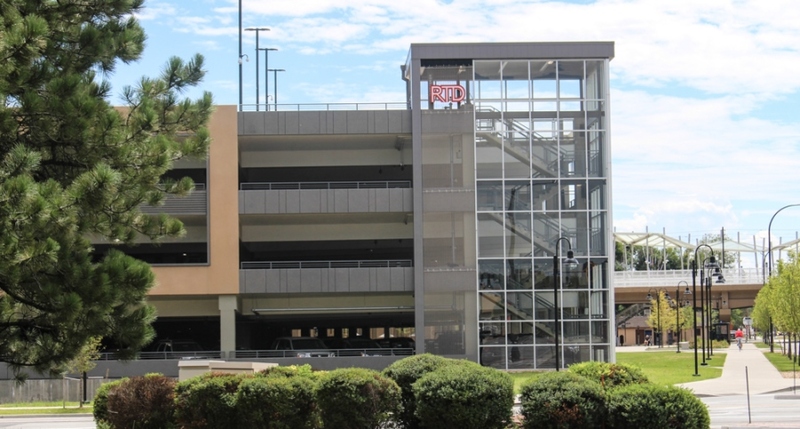 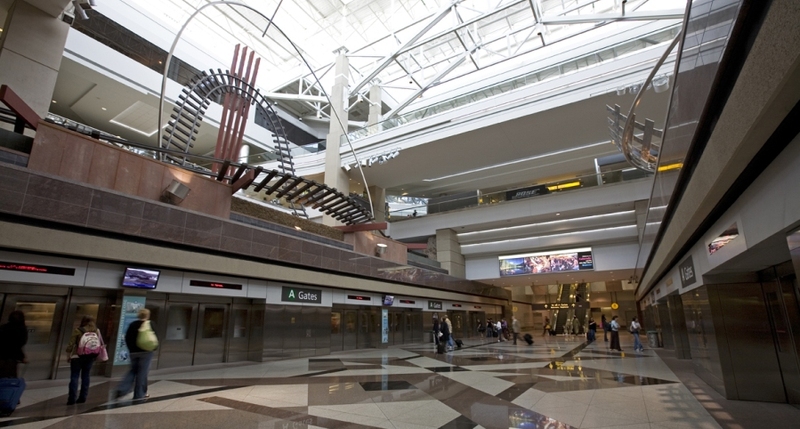 The founders participated in the early-on promotion of the airport in the late 1980’s and believe it to be a cornerstone of economic and cultural development for the Denver area. 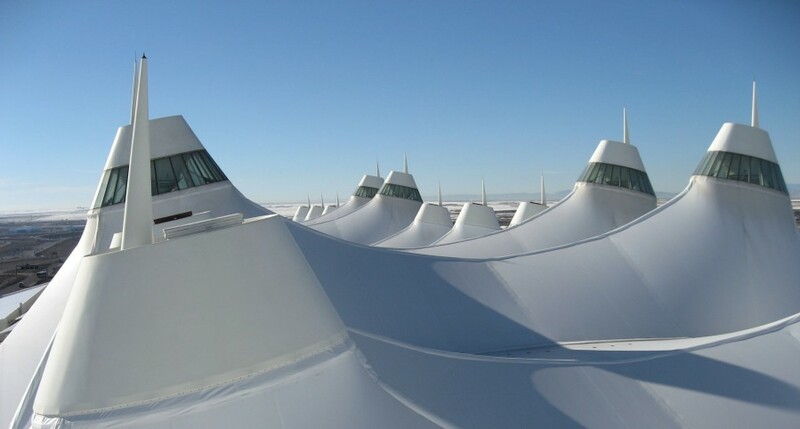 BCER is a proud member of the design team continuing in the effort to make DIA the best airport in the country.